Does your sentence need to take a break? Let a comma help. Commas being signals for pauses in sentences is a common misconception -- that isn’t all they do. 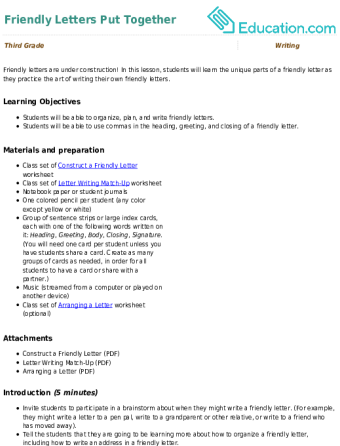 The little comma has a lot of uses: it can break up lists of items, connect clauses, and make way for quotations. Learn how to use this versatile piece of punctuation with our worksheets and more on comma usage. 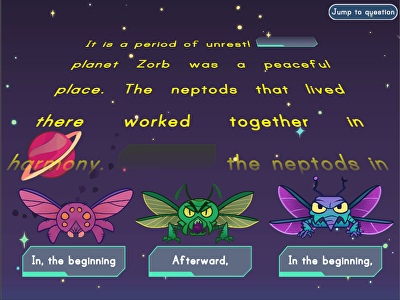 In this game, kids will interact with a story by moving the plot forward with carefully selected words. 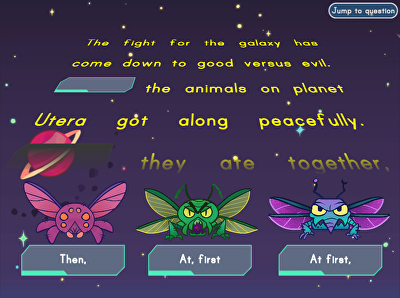 Practise using commas in a series with this grammar quiz. 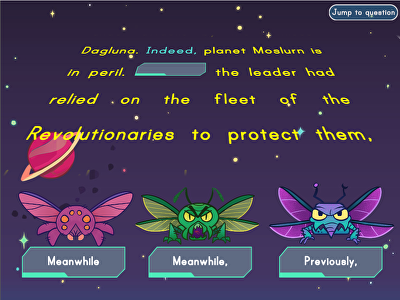 Can you find the sentence with correctly placed commas? Commas serve so many uses in our written language, and learning their vast possibilities helps fifth graders in their essay writing and beyond. Punctuating direct addresses can be tricky, but your fifth grader can get the help they need with these exercises. Use this exercise to help your student create a compound sentence from two simple sentences, using a comma and a coordinating conjunction. 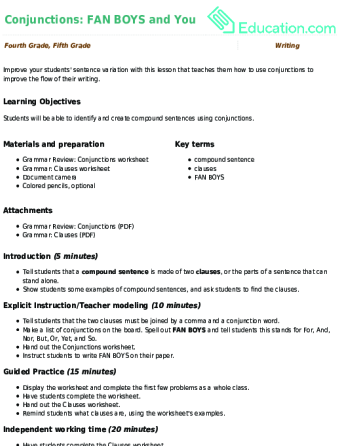 In this mid-year assessment, students will apply their writing knowledge to a broad set of problems. 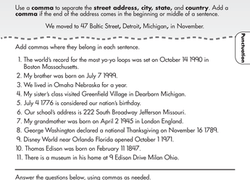 Using commas correctly in a list is important for your students' reading, writing, and communication skills. Help them solidify this skill with these comprehensive exercises. 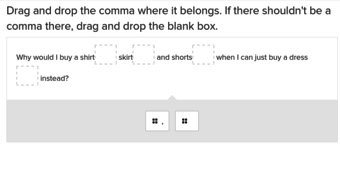 Breakdown basic comma rules for kids using this worksheet that lists five common rules for that tricky punctuation mark! Punctuation is a skill that can sometimes escape even the most experienced writer. While punctuation at the end of a sentence can be pretty straightforward, putting punctuation in a sentence can be more complex. One punctuation device that is commonly misused is the comma. 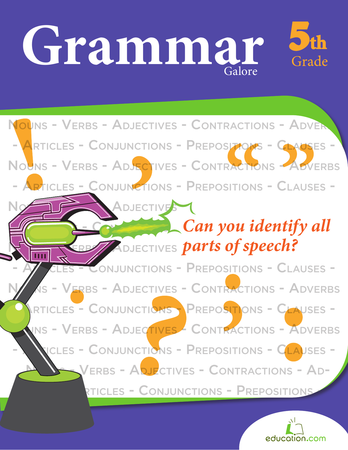 Use commas whenever independent clauses are joined to form a compound clause with a coordinating conjunction. When the main clause is preceded by any introductory element (clauses, phrases, or words) a comma should separate them. Whenever a clause, phrase, or word is unnecessary to the main clause, it should be preceded by and followed by a comma. When listing a series of three or more clauses, phrases, or words, use a comma to separate them. Keep in mind, the conjunction that is between the final two elements in the series should be preceded by a comma. 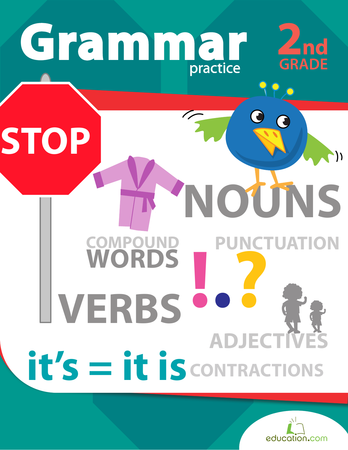 Commas should be used to separate two or more coordinate adjectives when they describe the same noun. When using Dialogue, the quotation and the main clause should be separated by a comma. As with most rules associated with writing and grammar, there are times when, contextually, the above rules can be broken. 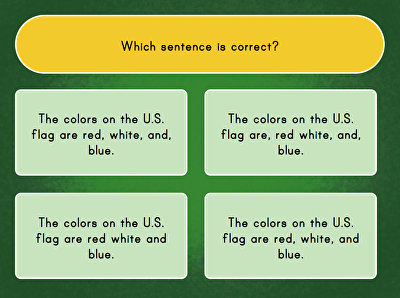 Working with your students using the resources provided by Education.com above may help them, not only know when and how to use commas, but also when it’s optional or even discouraged.